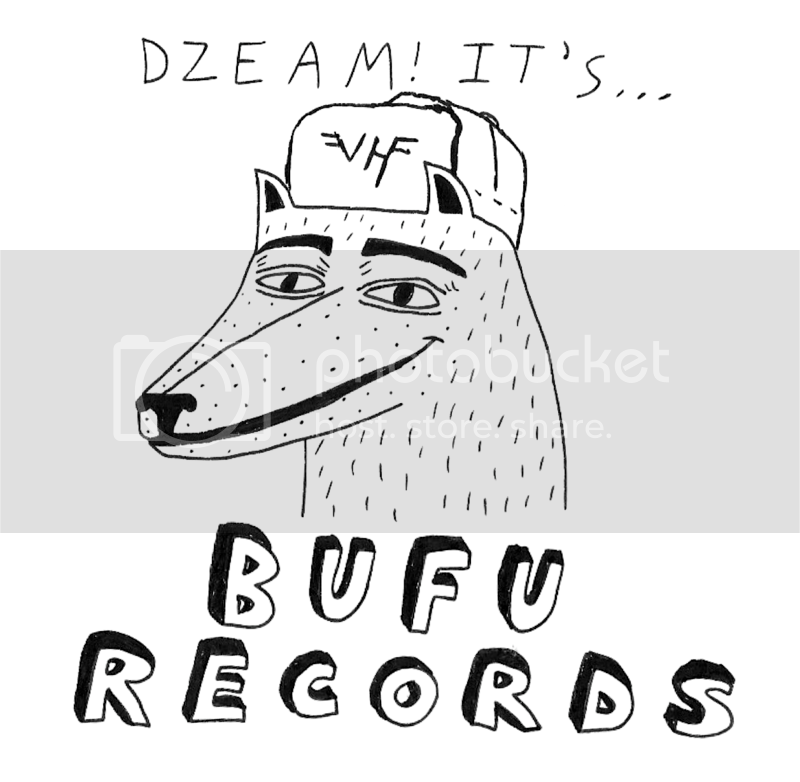 Beastie Vee ‘Vee-Sides’ Out Now! Tall Juan Announces 2016 European Tour! Tall Juan ‘Why Not?’ cassette now available for purchase via our webstore!